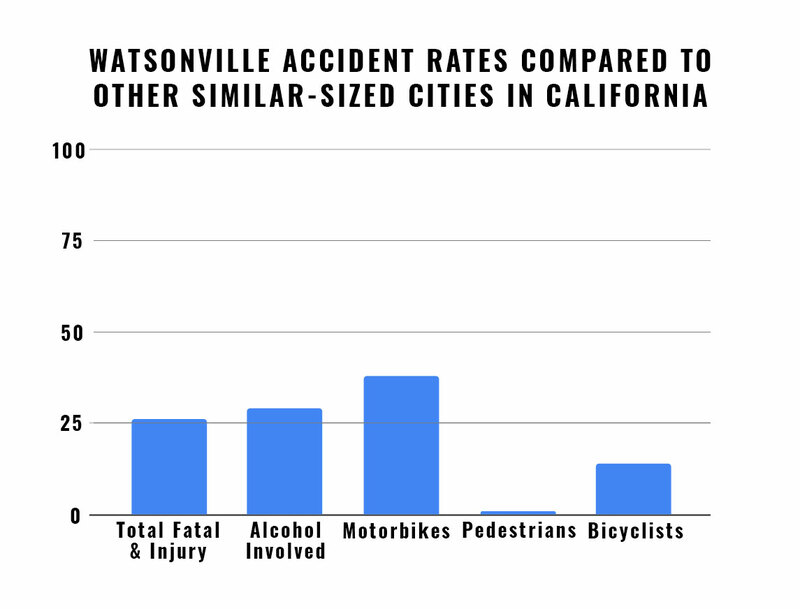 Even if you exercise reasonable caution when traveling around Watsonville or playing tourist around Monterey County, you are still at risk of injury in accidents caused by the negligence of others. You could incur huge medical bills for treatment and may miss work, as you endure excruciating pain and suffering. Fortunately, California law allows you to recover compensation for your losses, but you put your rights at risk if you do not have a legal background. The experienced personal injury attorneys at the Allen Law Firm have the skills and experience necessary to pursue the responsible party, so you can move forward with the healing process. Please contact us to set up a no-cost case assessment with a Watsonville personal injury lawyer, and review some important information on negligence claims. Damages: You need to establish that you suffered losses as a result of your injuries. A Watsonville personal injury lawyer at the Allen Law Firm can assist by investigating, gathering evidence, and developing a solid legal strategy to prove each of these elements. We work with medical experts, accident reconstruction specialists, financial consultations, and other professionals to support our efforts. You should be aware that state law places time restrictions on your ability to file a lawsuit in a negligence case. The California statute of limitations is two years from the date that you were hurt, and you barred from filing suit after that time. We also see clients for cases related to special education law. For more information on your rights as the victim of negligence, please contact the Allen Law Firm. 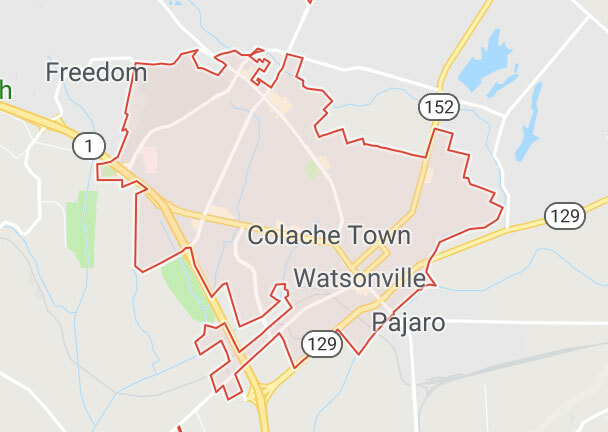 We can schedule a free, no-obligation case evaluation with a Watsonville personal injury attorney with extensive experience in personal injury cases.